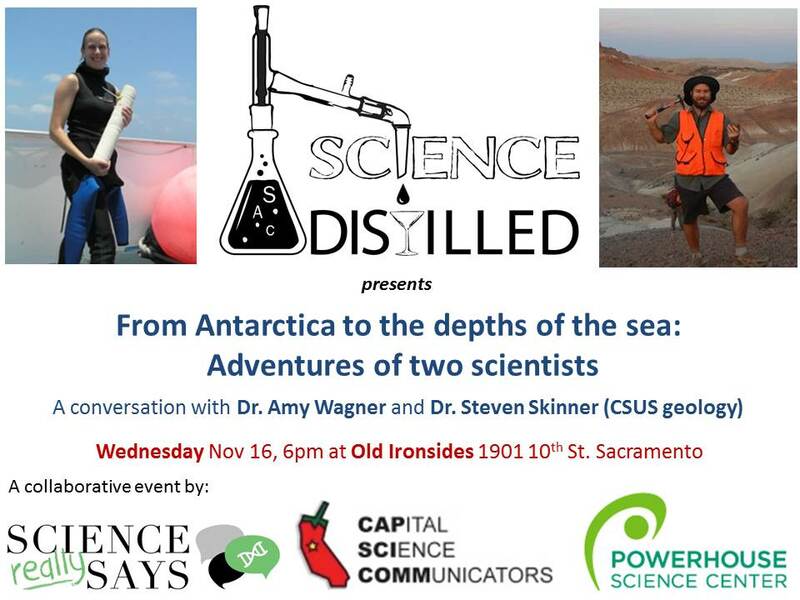 The Sacramento Grid finally has its own science café series! 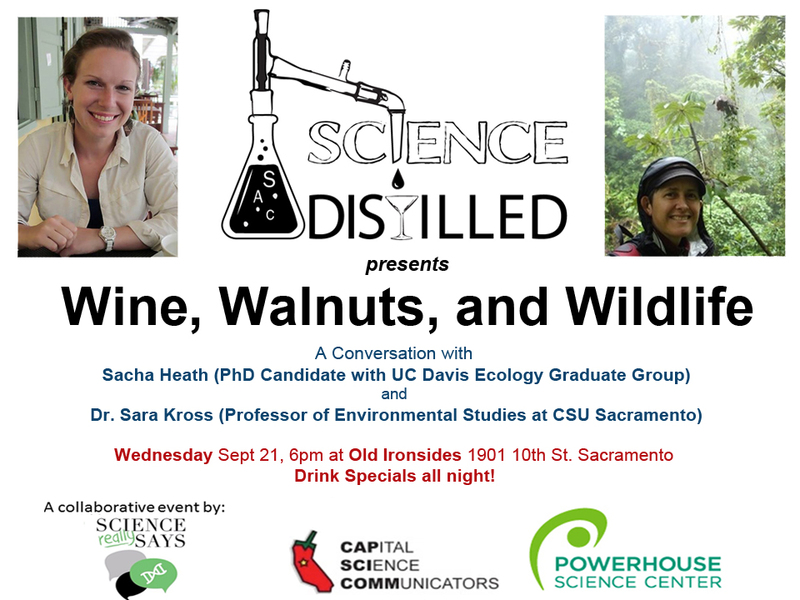 Debuting in September 2016, Sac Science Distilled was created by Sacramento scicomm leaders Bobby Castagna and Nicole Soltis, with Don Gibson and Jenna Savage. 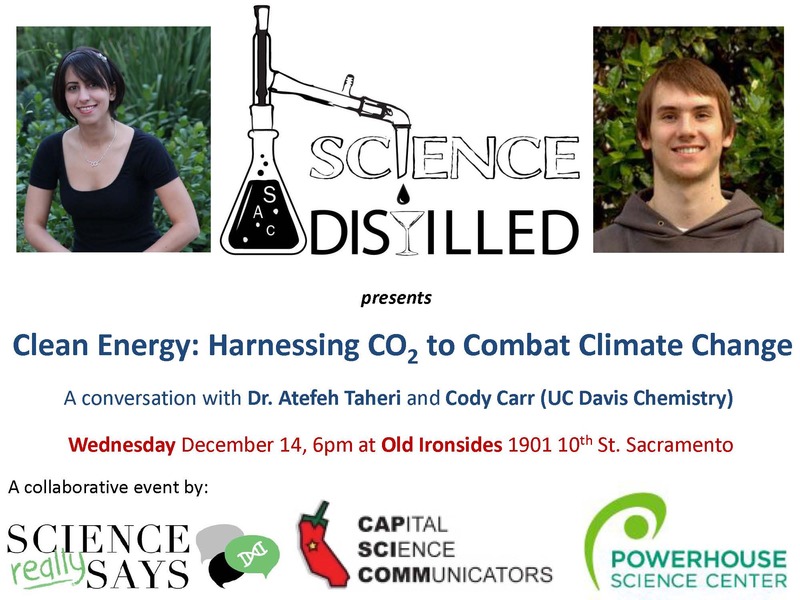 The series is supported by the Powerhouse Science Center and Science Says and promoted by CapSciComm. Learn more about the concepts behind the series here. 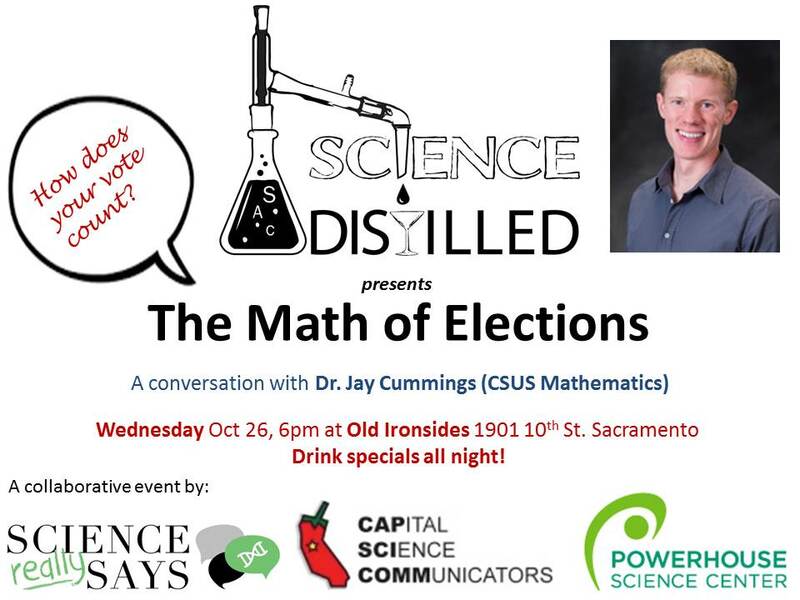 Sac Science Distilled is currently held at Streets Pub on the Sacramento Grid on the third Wednesday of each month. 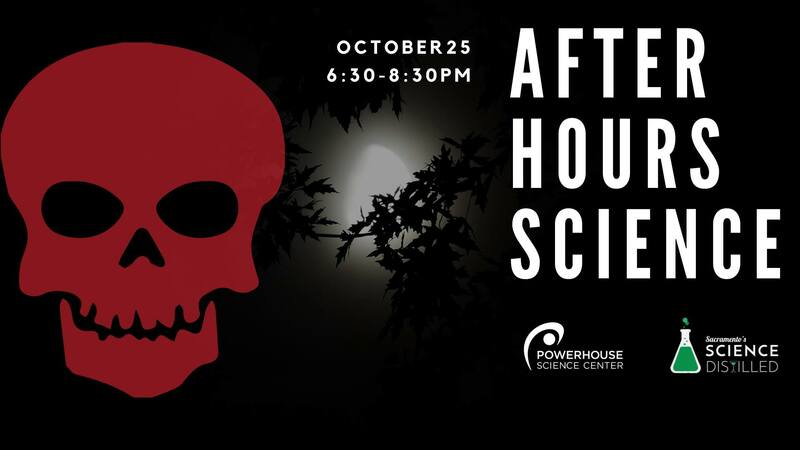 It is free to the public and is a 21+ event.